A recent article by The Atlantic describes the lack of technology found in some doctors’ offices. For example, some medical practices don’t have an online platform that allows patients to schedule appointments. Patients must then call the office during business hours, forcing them to discuss personal health matters over the phone while they are at work. Patients also face difficulty when they play phone-tag with doctors who are not available by email. Additionally, the lack of electronic forms sometimes causes patients to fill out repetitive paperwork. 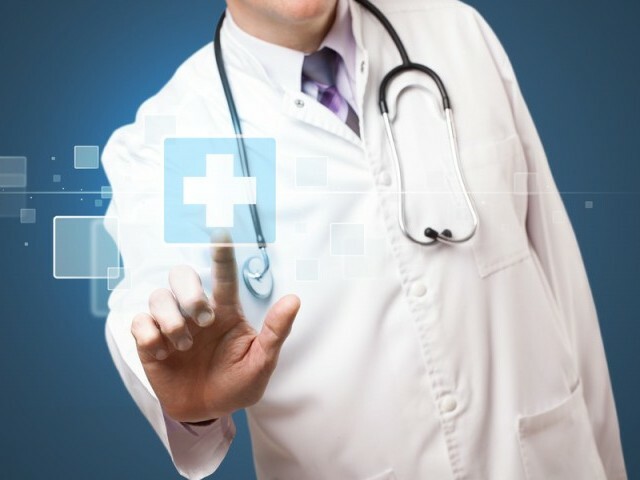 It would be in the physician’s best interest to integrate more technology into their practice. Not only would this provide a better experience for the patient, but failure to do so could also start resulting in fines.